Voted most likely to successfully bridge 3rd wave ska and 2nd wave black metal, More Eaze has made a name for himself by fusing disparate musical disciplines together into surprisingly cohesive sound sculptures, releasing novel and thrilling cuts on e-weirdo visionary labels such as Orange Milk, Never Anything, Personal Archives, Astral Spirits, and Already Dead Tapes, to name but a few. 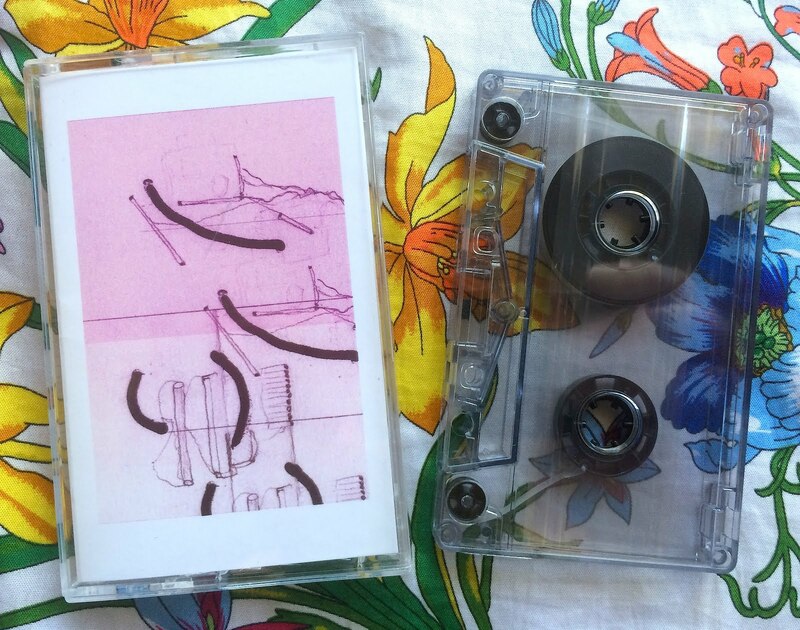 This release via Rat Tail Tapes keeps in step with ME’s penchant for pulling unexpected punches, and it’d be a disservice to give anything away, so let it be noted that, upon the first listen to side A, one might have no idea at all about just what in the hell is going on, in relationship to More Eaze’s previous output, but it’ll all make sense by the end of side B. I have some theories about the parallels between the two antipodes, but I couldn’t fully explain without a post-it-covered globe and a ball of yarn. Suffice it to say, ME’s exploration of tonal themes knows no bounds. Don’t bother listening to the first three tracks if you don’t plan on taking in the entirety of the fourth, and I’d strongly suggest digesting the whole aural puzzle twice in one sitting.